Whether moving your freight across the state or around the world, KYFI Inc. will handle all of your international shipping needs. 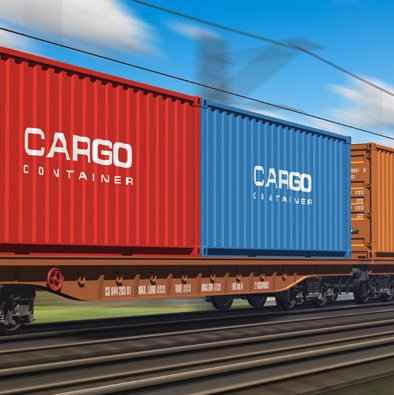 With our own in-house intermodal trucking and depot facilities, KYFI Inc. is a one-stop shop for your shipping requirements. International shipping can be complicated, but our highly trained staff ensures all documentation is prepared correctly and in a timely manner. 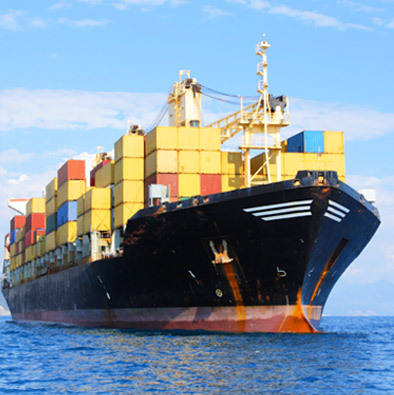 At KYFI Inc., we tailor custom solutions for your shipping needs regardless of your industry. 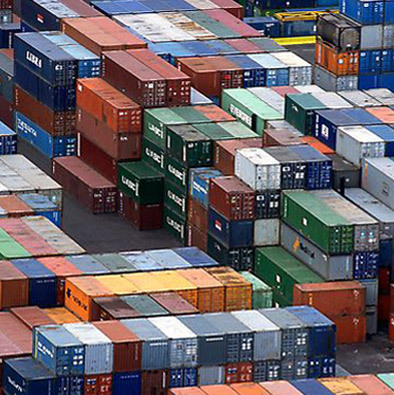 Our intermodal trucking firm provides on time and speedy service for KYFI as well as any other customers. 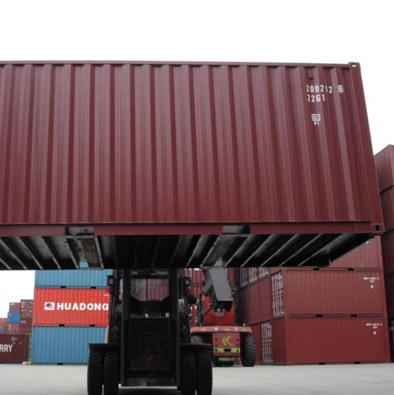 Our over-the-road trucking firm offers fast service to all East Coast ports. With a major inventory of ocean carrier equipment and repair facilities, KCT adds to overall value of our Door/Door forwarding service.